New research presented at the 40th annual congress of the Society of Critical Care Medicine from January 15-19, 2011 in San Diego addressed important issues in the management of critically ill and injured patients. The features below highlight just some of the studies that emerged from the congress. The Particulars: Children with acute disorders of the central nervous system (CNS) are at risk of substantial morbidity and mortality. Previous research has found that 65% of deaths in children who die in the ICU were associated with acute CNS injuries. Among children who were previously healthy and later died, 96% of deaths have been associated with CNS injuries. Data Breakdown: A retrospective study sought to determine the volume and outcomes of hospitalized children with acute CNS disorders. After assessing 960,000 admissions for children aged 29 days to 19 years, non-traumatic disorders accounted for 79.7% of the admissions. The most common specific disorders were seizures (60.1%) and mild traumatic brain injury (19.2%). Children with acute CNS disorders received intensive care almost three times as often, were mechanically ventilated almost seven times as often, and died more than eight times as often as other hospitalized children. Take Home Pearls: Children with acute CNS disorders appear to be seen in hospital ICUs more often and have higher in-hospital mortality than children seen for other reasons. The Particulars: Previous research has suggested that metabolic crisis occurs frequently after traumatic brain injury (TBI). Little is known about the efficacy of standard resuscitation protocols for resolving these crises. Take Home Pearls: Early metabolic crisis appears to be common after TBI despite routine physiologic resuscitation. Specific treatments that target fever, hypoglycemia, or elevated ICP might help manage this early metabolic crisis. The Particulars: Elderly patients who take multiple medications are at increased risk for worse cognitive function, falls, and healthcare costs. They are often prescribed medications in the hospital that are deemed appropriate in a clinical context, but are generally considered potentially inappropriate. Data Breakdown: Researchers collected information on 120 patients aged 60 or older who were admitted to an ICU and survived to discharge after septic or cardiogenic shock or respiratory failure. After the illness, the proportion of patients receiving three or more potentially inappropriate medications (PIMs) increased from 16% before they were admitted to 38% at hospital discharge. Of patients who had at least one PIM at discharge, 59% were also considered to have at least one actually inappropriate medication. 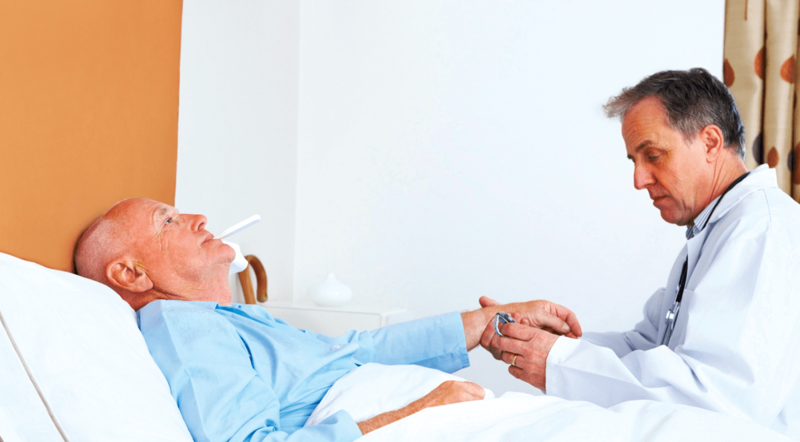 Take Home Pearls: Many elderly patients admitted to the ICU appear to receive prescriptions for drugs they do not need when they are discharged home. Appropriate medication reconciliations at each time point during hospitalizations and transitions may help avoid inappropriate prescriptions. You can now hire a nanny to watch over and take care of these elderly patients. Find out more at grannynannies.com.